Notations do not matter to the essence of mathematics. But poor notations can be misleading. Notations based on exponents, radicals and logarithms definitely are. 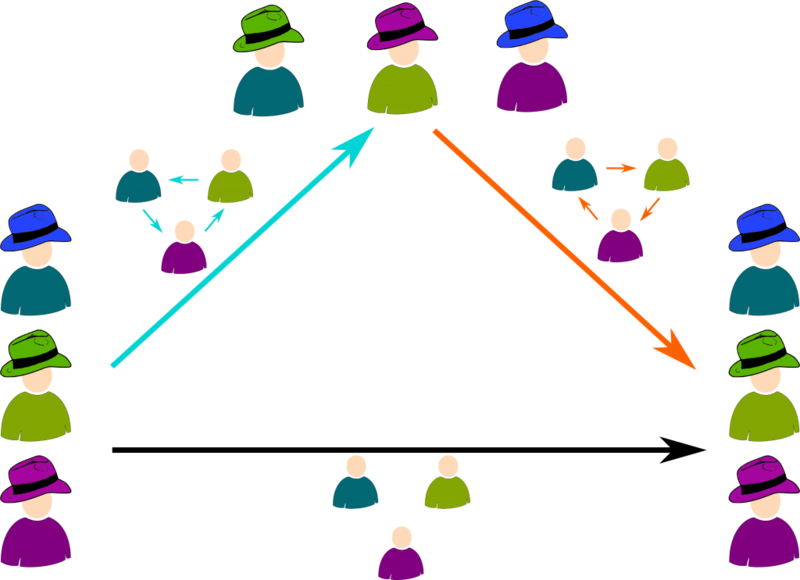 They are very distinct, even though they are supposed to describe very similar relations between numbers. The triangle of power is a recently proposed alternative. In short, I am convinced! The power of algebra lies in abstraction, and abstraction is basically forgetting. By retracing the History of algebra from its roots to more recent advancements, this article unveils the numerous breakthrough in our understanding of the world, by abusing of the power of forgetting. 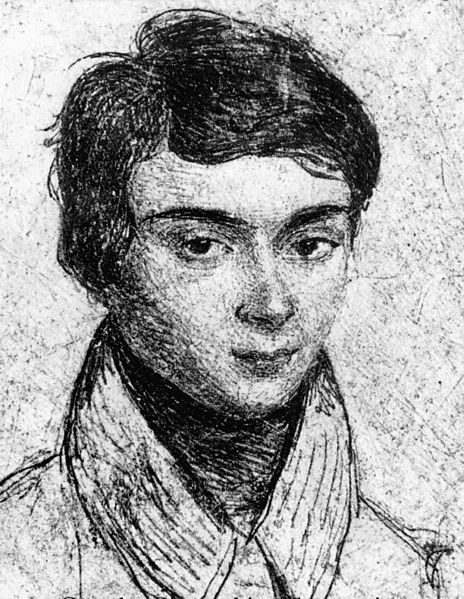 In 1832, Évariste Galois died. He was 20. The night before his death, he wrote a legendary letter to his friend, in which he claims to have found a mathematical treasure! Sadly, this treasure had long been buried in total indifference! It took nearly a century to rediscover it! 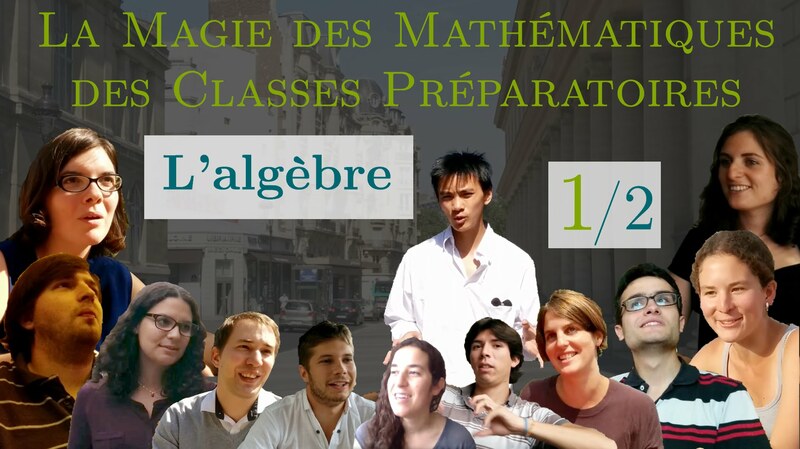 Since then, Galois' legacy has become some of the finest pure mathematics, which represents a hugely active field of research today with crucial applications to cryptography. Galois' work is now known as Galois theory. In essence, it unveils the hidden symmetries of numbers! Linear algebra is a one of the most useful pieces of mathematics and the gateway to higher dimensions. Using Barney Stinson's crazy-hot scale, we introduce its key concepts. My first reaction to imaginary numbers was... What the hell is that? Even now, I have trouble getting my head around these mathematical objects. Fortunately, I have a secret weapon: Geometry! 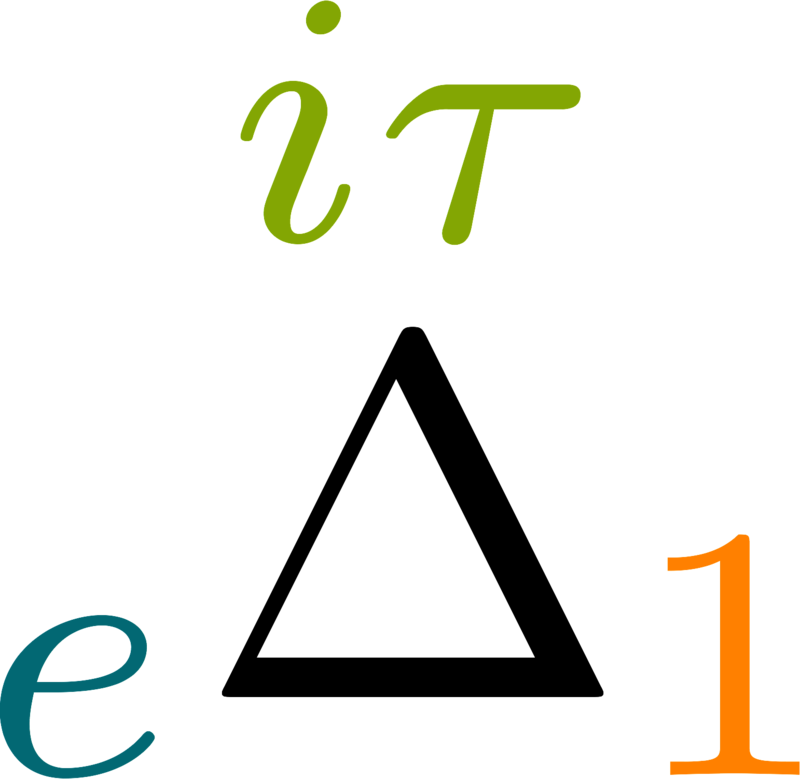 This article proposes constructing complex numbers with a very geometrical and intuitive approach, which is probably very different from what you've learned (or will learn). Beauty is extremely hard to define. Yet, physicists and artists seem to agree on an important feature of beauty, created by mathematicians: Symmetries. This article aims at introducing the beauty and the concepts on symmetries, from the basic geometrical symmetries to the more abstract fundamental automorphisms.